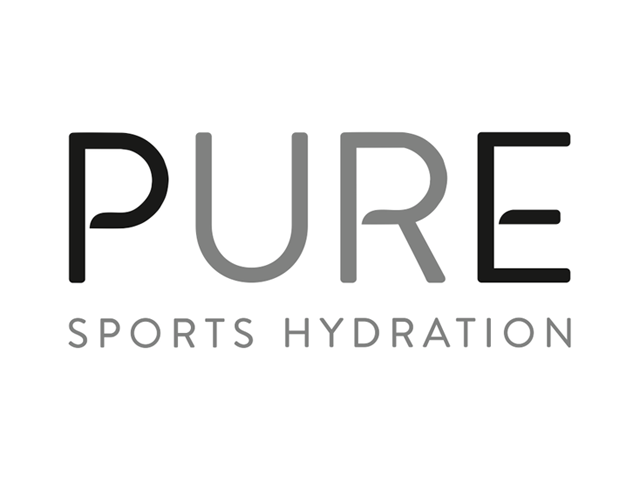 Pure Sports Nutrition was founded by Simon and Marewa Kraak in Christchurch, New Zealand. 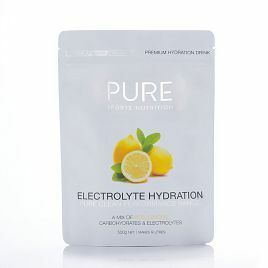 The brother and sister team started Pure Sports Nutrition back in 2012, after feeling like most sports nutrition products were hard to consume and full of fake ingredients. 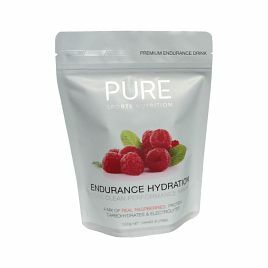 They wanted something natural and clean to fuel them while they exercised, so the idea for their own range of sports nutrition products was born. They do all of their product development in-house, meaning they can test different ingredients and formulations quickly. 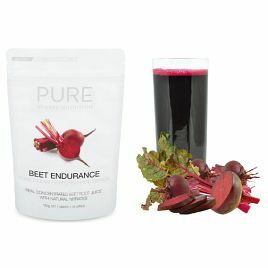 They also trial each of their products before going to market and put great emphasis on listening to customer feedback. According to the pair, if they’re not satisfied with the taste and performance of a product, it doesn’t make the cut. 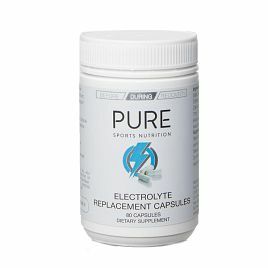 Pure Sports Nutrition are proud to be New Zealand made and have their own plant and machinery in-house. This allows them to make their products locally and support New Zealand businesses. 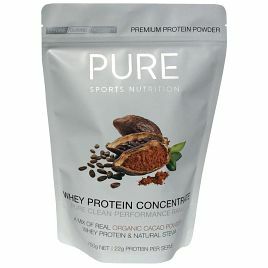 Shop our range of PURE Sports Nutrition products below.